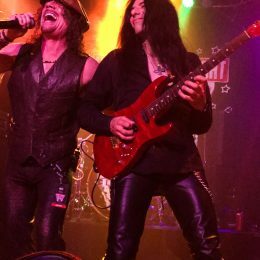 Whisky – Ultimate Jam, 40th Anniversary! 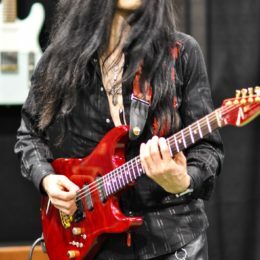 Here is a few pics of Mike Campese performing at the Ultimate jam, 40th Anniversary. 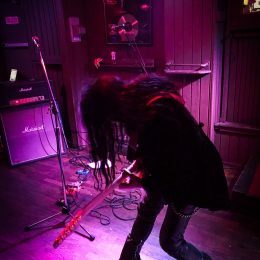 At the Whisky, in Hollywood! 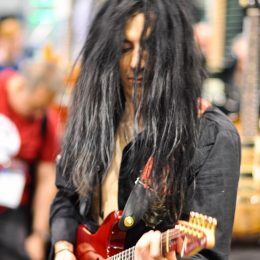 Pics from NAMM 2019 in Anaheim, CA, at the Anderson Guitars, Dophix Effects, Mogami and Roadie Tuner Booths! 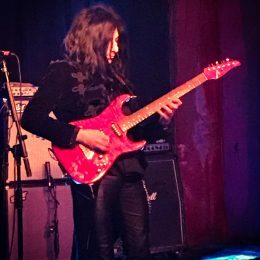 Here are some highlight pics of Mike Campese and his band supporting, Iron Butterfly at the Whisky A Go Go, in Hollywood CA! 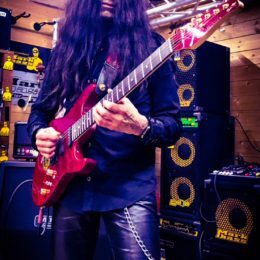 Mike Campese Performing at NAMM 2018, at the Anderson Guitars and Roadie Tuner Booth! 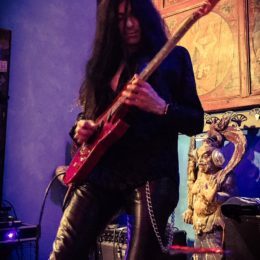 Here are some pics of Mike Campese performing in Parma, Italy for his Italy Clinic and Performance Tour! 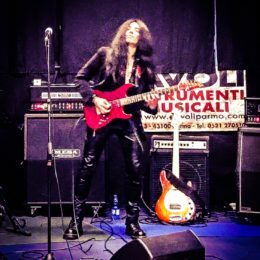 Here are some pics of Mike Campese performing in Rome, Italy for his Italy Clinic and Performance Tour! 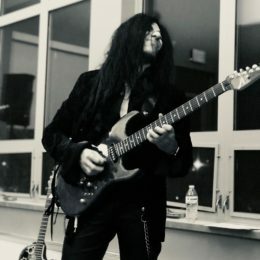 Mike Campese performing in Saratoga Springs, NY on Dec 31st, New Year’s Eve, for First Night Saratoga at the Empire State College.